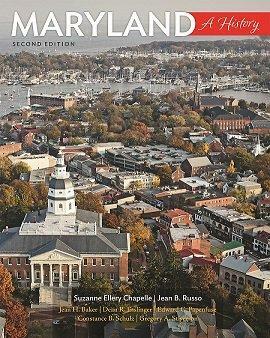 Just last year, Johns Hopkins University Press published a history of our state: the second edition of MARYLAND: A HISTORY, which covers 1634 to 2015. Today, co-author Sue Chapelle brings to life Maryland in the 1800s as she shares a chapter of the book, amended for radio. During this time, national, state, and local governments became more involved in social and economic problems than they were previously. Some alliances were undermined, new ones were formed, and Maryland saw the introduction of political machines.